Are you Catharine Pendrel? Do you want to add more info to your profile? Feel free to contact us. 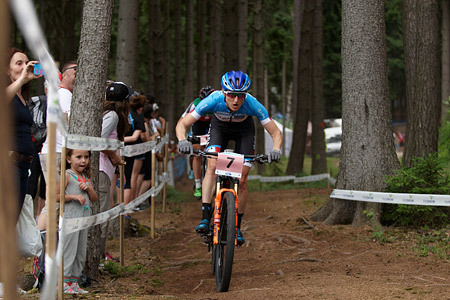 Catharine Pendrel MTB shared Orbea's photo. Catharine Pendrel MTB with Sonya Looney. 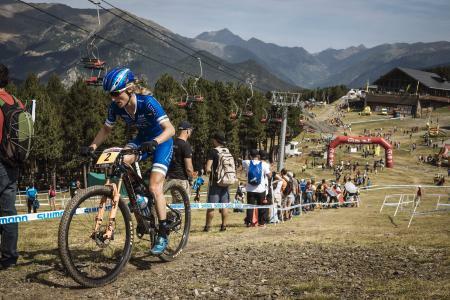 Catharine Pendrel MTB with Orbea. Catharine Pendrel MTB added 4 new photos. 3rd for me today. I felt strong but these two women were flying! Congrats Yana and Linda. On to the World Cups! Obertraun, Austria! Awesome little course nestled in these mountains. Lots of techy descents and steep climbs to challenge us in tomorrow's HC race. Luckily I had some Clif (Eva) and Canadian teammates (Sandra and Dre) to quickly dial in my lines and enjoy the sunshine that came out after the intense rain. It’s not how many hours you put in, but what you put into those hours💪 Well ok, the hours count too! Off the bike I focus on core and shoulder stability as well as range of motion. prAna misty knickers and revere performance top are my favourite go to workout clothes for their comfort, light weight and breathability. The 2017 season is getting into full swing, 8 women strong, the Clif Pro Team is ready to keep doing what we do best, riding, racing and sharing our passion for bikes! 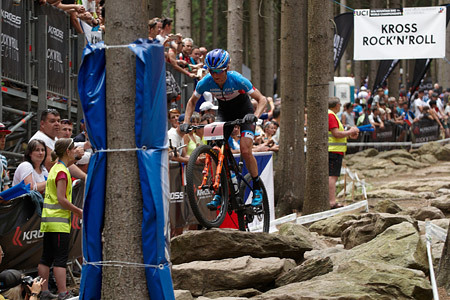 Catharine Pendrel MTB updated their cover photo. Catharine Pendrel MTB with Dynamic Microgrids. Shout out to Anthony Harris for this awesome gift he created! Love it! Check out Mind Harvest tees on Etsy if you like it too! 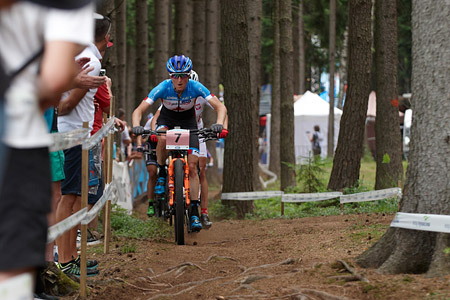 Catharine Pendrel MTB with Orbea and 3 others. Team photo camp is a wrap and its time to head to the races! San Francisco treated us to some amazing weather, sunrise and sunset shoots, rides through redwoods, and visits with Camelbak, Giro, Oakley, PrAna, ClifBar and local middle & high school teams. So excited for 2017 with the team! From #bustle to #spandex. Dream Jobs. Road trips are an awesome time to talk about random things like the best and worst jobs you’ve had on the way to where you are now. This was actually one I loved, being a tour guide in a living historical museum…worst telephone survey research. Yup. #stolemysoulforoneweek What were yours? Routine can be one of the hardest things to maintain on the road. Sneaking in a little @performx non-gym workout with a view #homegym #vanlife #sprintervan #homeiswhereyouparkit @prAna clothing always fitting my lifestyle! Catharine Pendrel MTB added 2 new photos — with Keith Wilson. 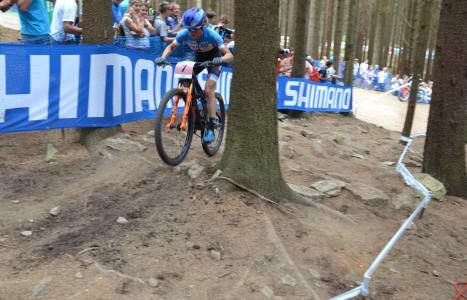 Catharine Pendrel MTB shared Garneau's video. Catharine Pendrel MTB shared Canadian Cyclist's post.